Many end of the year awards shows are regularly accused of being out of touch with more average viewers, those who go to the movies to be entertained, not necessarily looking for a great artistic masterpiece. The People’s Choice Awards, however, take a different approach, giving, well, the people the choice, instead of relying on professional critics, guild members, or other nebulous groups to hand out the hardware. That’s why their list of 2015 best picture nominees doesn’t look anything like what you’ll see come Oscar season. 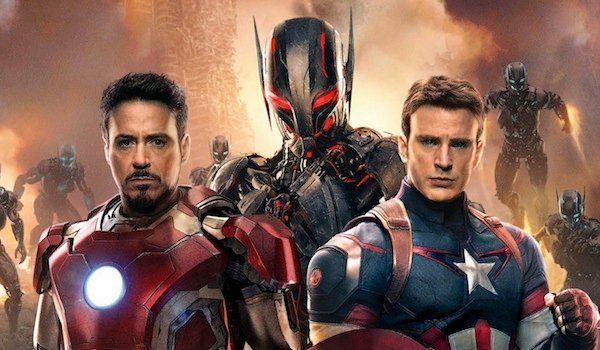 Marvel’s latest team up of Earth’s Mightiest Heroes wasn’t as well received as its predecessor, but still managed to earn largely positive reviews and more than $1.4 billion. Not a bad showing, especially as it sets the table for the comic book giant’s next Phase. 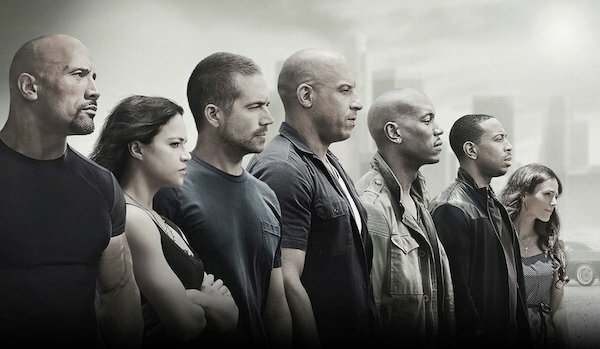 Put Vin Diesel behind the wheel of a fast car and people will show up to watch what happens. The over the top action spectacle, and surprisingly heartfelt goodbye to Paul Walker, was one of the years most popular movies, both critically and at the box office. 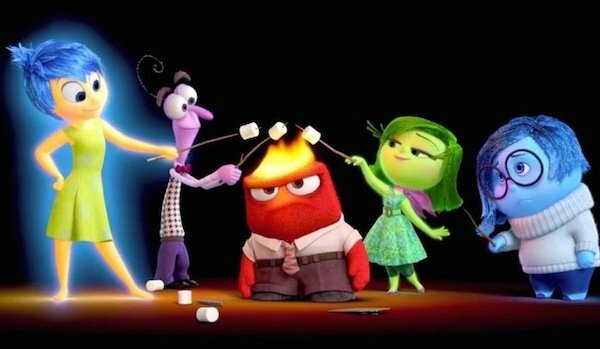 Animation juggernaut Pixar’s latest heart-warming offering toyed with our emotions, both literally and figuratively, connected with audiences both young and old, and boasts a stunning 98% Fresh rating on review aggregator Rotten Tomatoes. 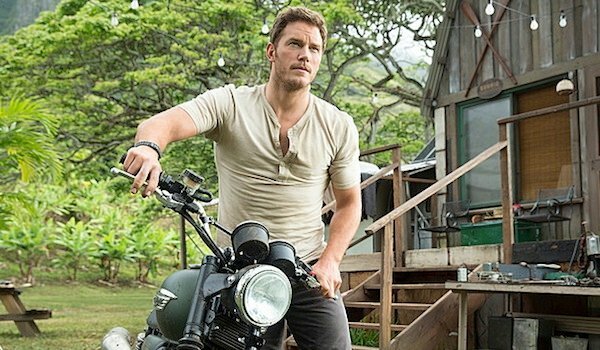 It’s been more than 20 years since Steven Spielberg first dazzled audiences with Jurassic Park, and apparently in that time the public’s appetite for watching dinosaurs wreak havoc at a theme park hasn’t diminished one bit as this is easily the biggest movie of the year thus far. Who knew a low-budget comedy about a collegiate a capella group would be fertile ground for a popular and beloved franchise? but here we are, and the second adventure of the Barden Bellas and their harmonious hijinks was even more popular than the first. And these are just the Best Picture nominees, but the rest of the categories follow a similarly populist pattern. Sure, the Favorite Actor category includes the likes of Johnny Depp and Robert Downey Jr., but it also features Chris Pratt and Channing Tatum. Of course Favorite Actress will feature Meryl Streep and Anne Hathaway, but most other awards shows won’t have Melissa McCarthy in the running. Unlike most "prestigious" awards shows, the People’s Choice doesn’t lump every movie into a single category. Here you get Favorite Comedy, Drama, and Action movies, with a separate section for both Favorite Actor and Actress in each subset. They break it down even further, too, singling out Favorite Family Movie and Favorite Thriller. Where else are Taken 3, Unfriended, and The Boy Next Door going to get nominated for anything? What do you think of these choices? You can vote for your favorite right now, and you can tune in on January 6, 2016, when the winners are announced.